Fixer Upper. Lot's of potential. This 3 Bedroom, 3 Full Bath needs some work, but offers a great opportunity for the right buyer. This property has access to city water, but has NO Septic tank and verification will have to be made by buyer that a septic can be installed. It features two covered porches, a den with fireplace and living room. It has three bedrooms and three full baths. Master has garden tub and sep. shower and 2nd bathroom has a large tile shower. 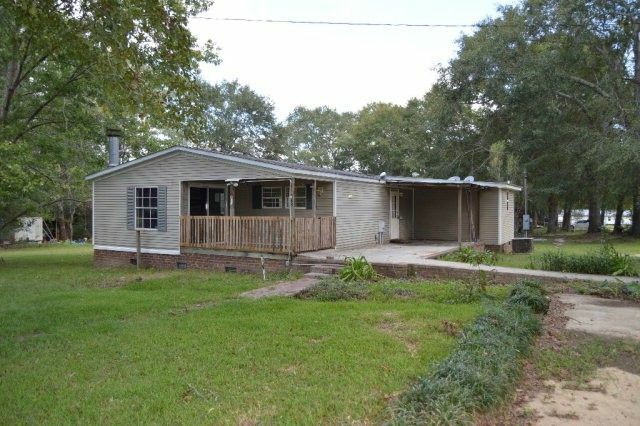 Call Tammie Gibbs @ 912-293-2899 to view.Property must be on MLS for 5 calendar days before seller will negotiate offers. Speak with your agent for additional conditions that apply. Directions: Take Hwy 292 from Lyons toward Collins approx. 2 miles, turn left onto Emanuel Circle, go straight til dead ends, then turn left. Property is on left.